Mitchell Bed and Breakfasts. Compare latest rates and Live availability for all your favourite places and places you have always wanted to go using our new My Shortlist feature. Click + to add to your Shortlist. 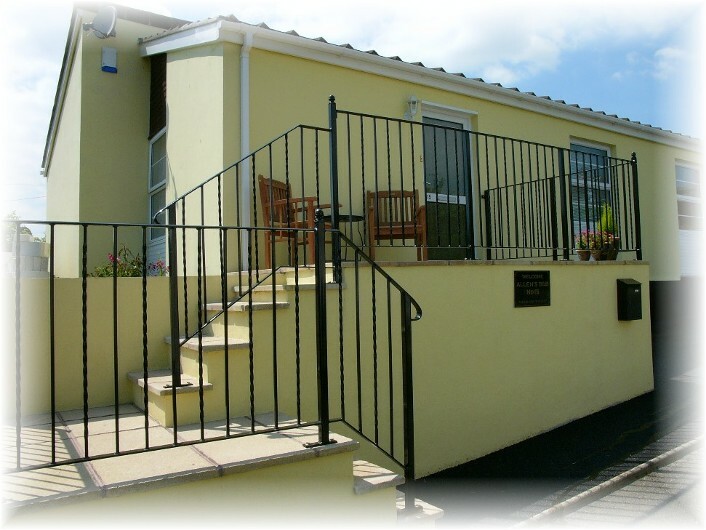 Bed and Breakfasts in Mitchell, Cornwall for 1 night from Sat Apr 20, 2019 to Sun Apr 21, 2019 within 10 miles, in an Average Nightly price range of £1 to £200. Luxury bed and breakfast in he village of St Mawes. Just built in a New England/coastal style and only a 3 minute walk to the beach and a further 3 minutes along the foreshore to the centre of the village.